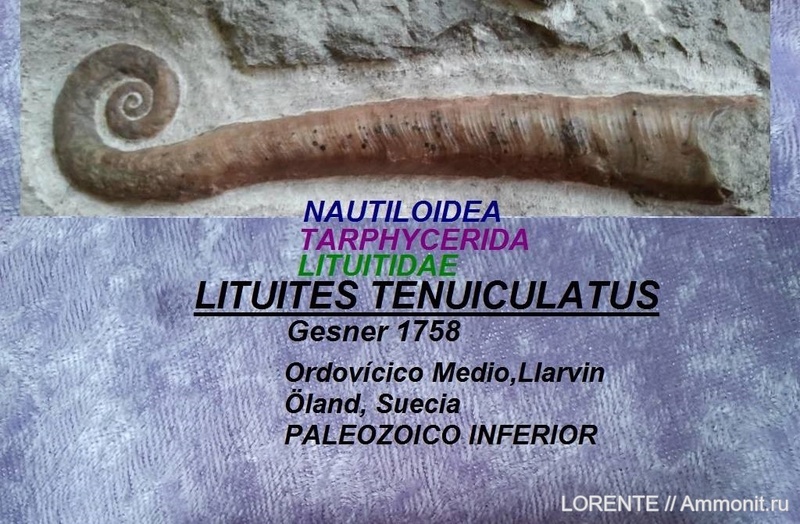 According to modern studies, Lituitids are not Tarphyceridans, but a separate order (Lituitida), closely related with Orthocerida. For example: Kröger B., Servais T., Zhang Y. 2009. The origin and initial rise of pelagic cephalopods in the Ordovician. They are differ from Tarphycerids by the structure of embryonic shell and muscle scars. Similar, but not very similar :) Baculites has a straight shell, only embryonic part of its shell (ammonitella) is coiled. In Lituitida shells all juvenile whorls were coiled, with exception of the terminal body chamber.